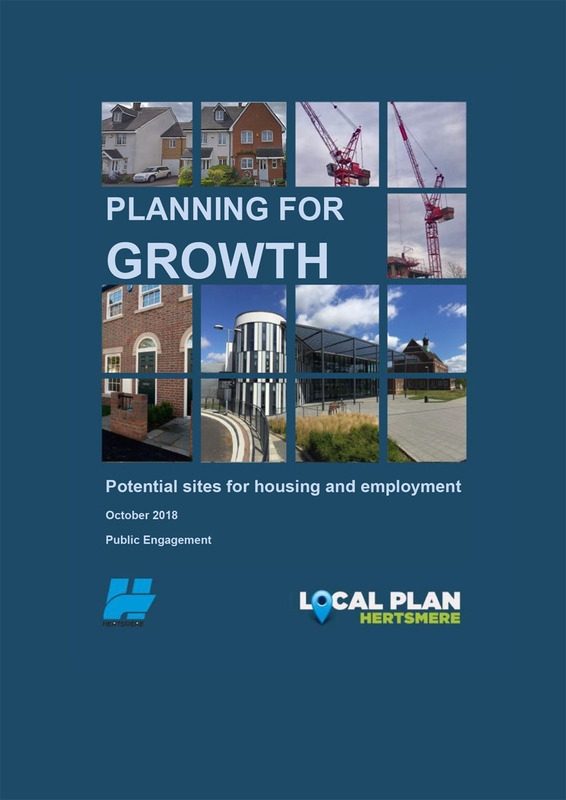 However, a consultation document issued by Hertsmere Borough Council in the autumn includes a proposal from the site's landowners that it be earmarked as suitable for housing in a new Local Plan. In their letters of objection, submitted just before Christmas, both the Bird Club's Committee and the HNHS Management Committee are in no doubt that the Tree Sparrow colony would cease to be viable if development took place. However, they also argue that there is no way that any would-be developer could successfully satisfy new requirements in the latest Government planning framework to compensate for or mitigate any significant harm to biodiversity. On that basis, the local authority would be bound to refuse planning permission, making it pointless from the outset to include it in their Local Plan. The Bird Club response notes that the Courser's Farm colony has been monitored and supported by its members for more than 20 years, including supplementary feeding. Tree Sparrows are routinely are ringed and electronically tagged so that data can be collected on their behaviour, movements and breeding success. It adds: "The development of [the site] would result in annihilation of the existing population of Tree Sparrows through the removal of the habitat upon which they depend. It is impossible to justify such a significant loss for a species that is clinging on as a breeding bird in the south east of England." The HNHS, in its response, points out that 13 other red-listed bird species are known to breed at Tyttenhanger, either on or near the Tree Sparrow site. Other resident species accorded priority in the UK's current Biodiversity Action Plan include mammals (notably Brown Hare and Hedgehog), Common Toad and the Small Heath and White-letter Hairstreak butterflies. It additionally suggests that development on the proposed site would give rise to concerns about conserving rich habitats and biodiversity in the adjoining Mymms Wood complex. Click here to read the HNHS Management Committee's response.